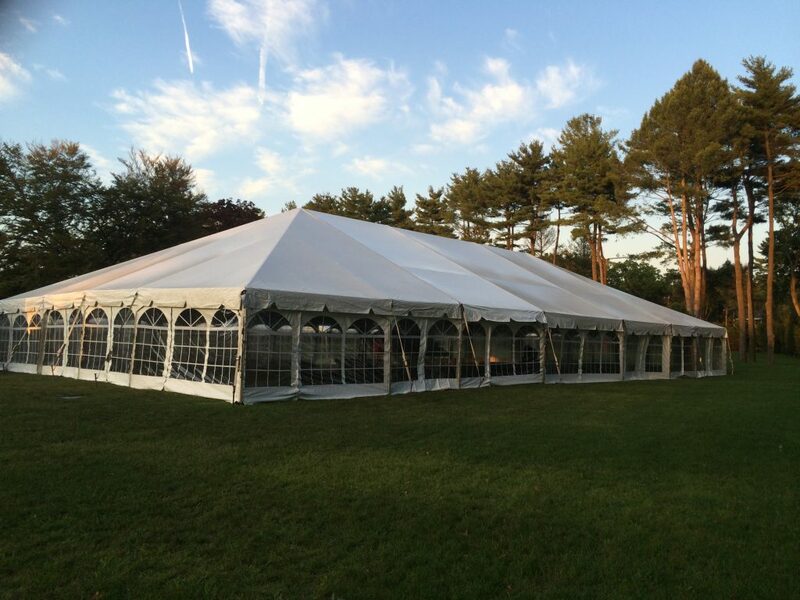 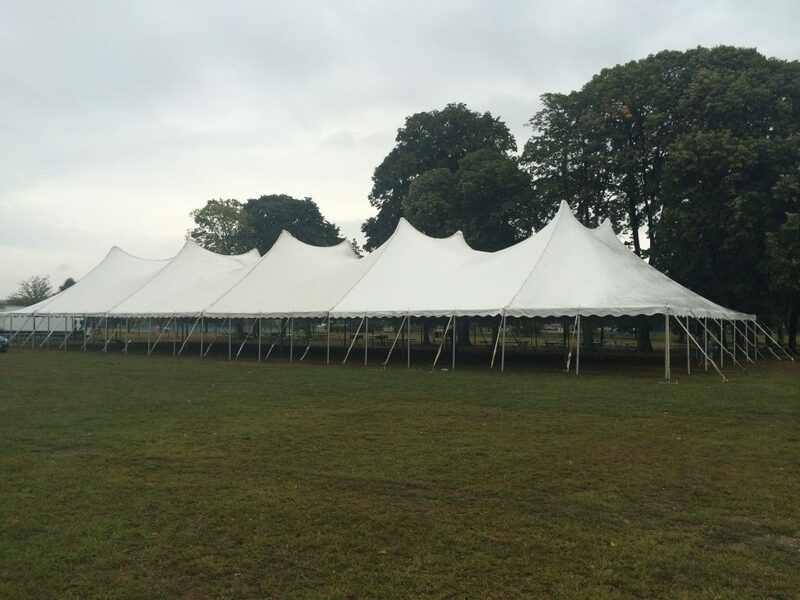 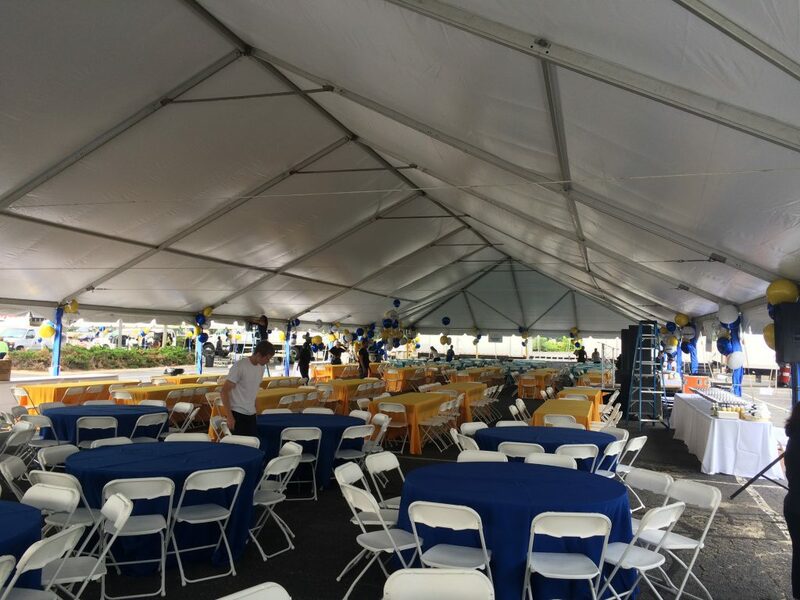 We Have All Of Your Party Needs With Or Without A Tent! 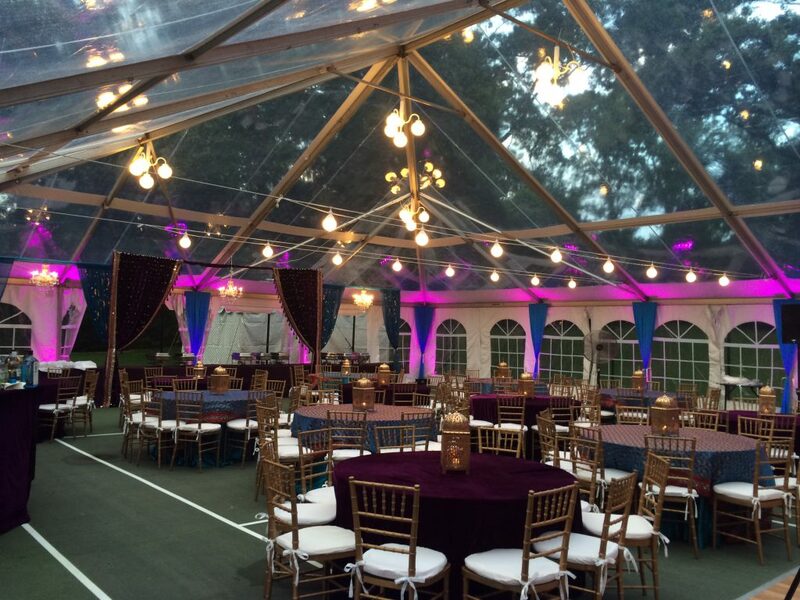 Your Event Is As Important To Us As It Is To You! 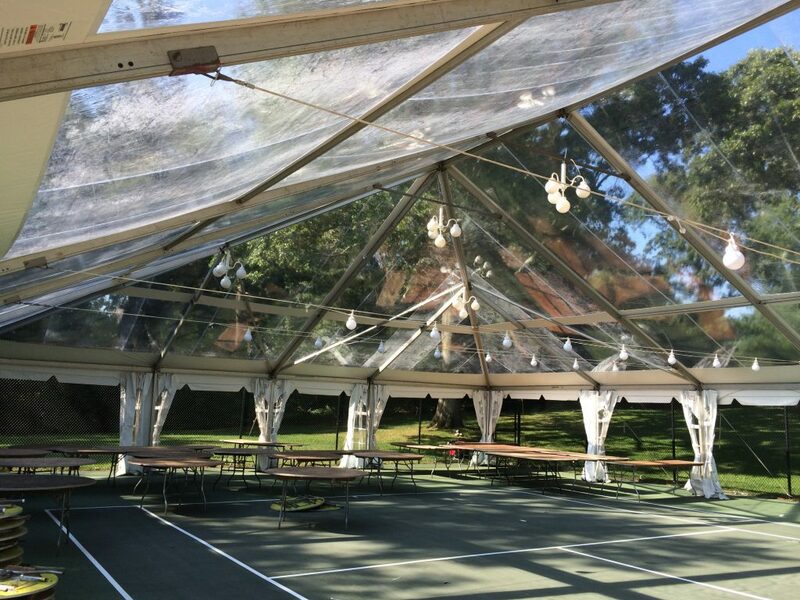 Thats the motto that we have run our business on for the last 20 years We offer great service and tents that are clean and beautiful.Our tents come in assorted sizes, colors, and types.